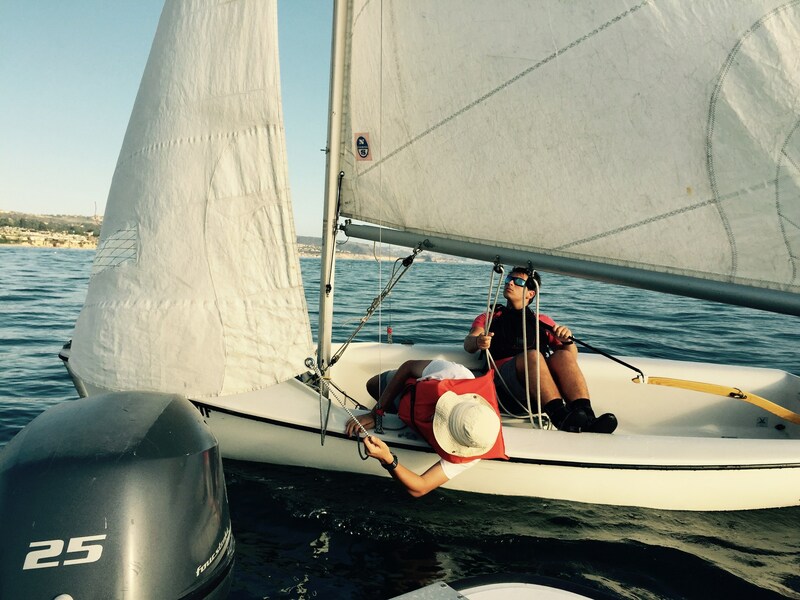 The Mater Dei Sailing Team invites students from ninth to twelfth grade to join! 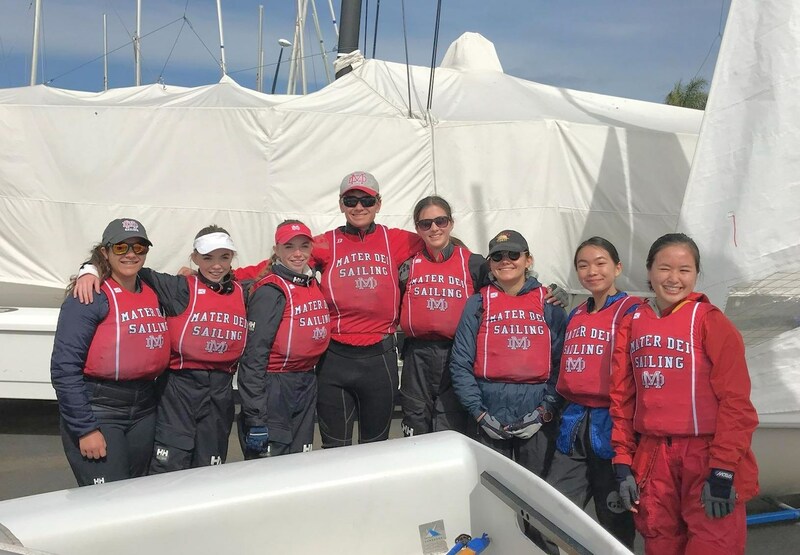 This is a co-ed sport so the team is open to both young men and women. 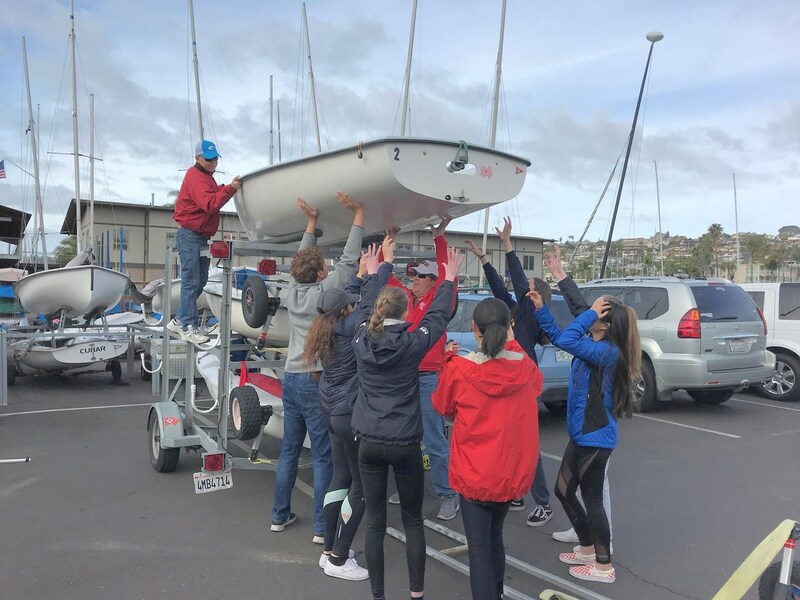 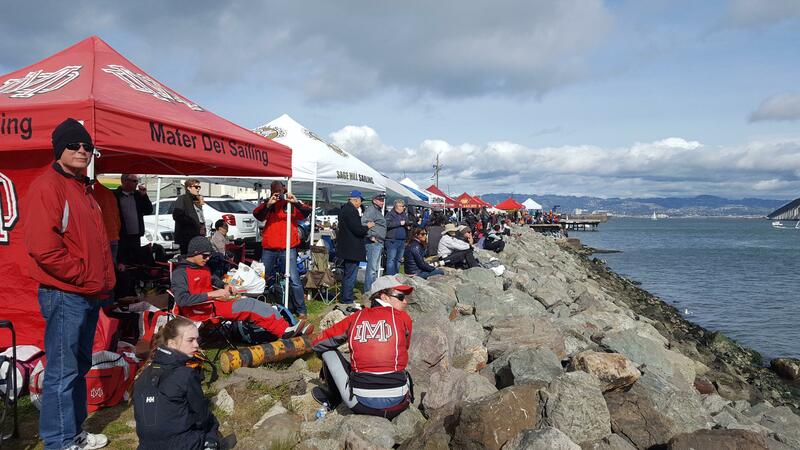 The Sailing Team travels to regattas up and down the West Coast throughout the year as members of the Pacific Coast Interscholastic Sailing Association (PCISA), the governing body of the West Coast and Hawaii for high school sailing. 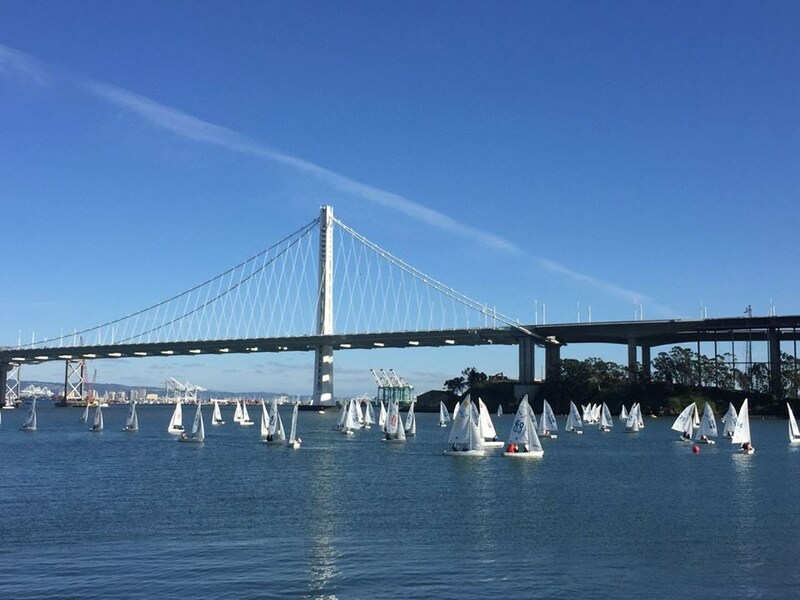 We will race in regattas in Newport Harbor, San Diego, Long Beach, Santa Barbara and San Francisco. 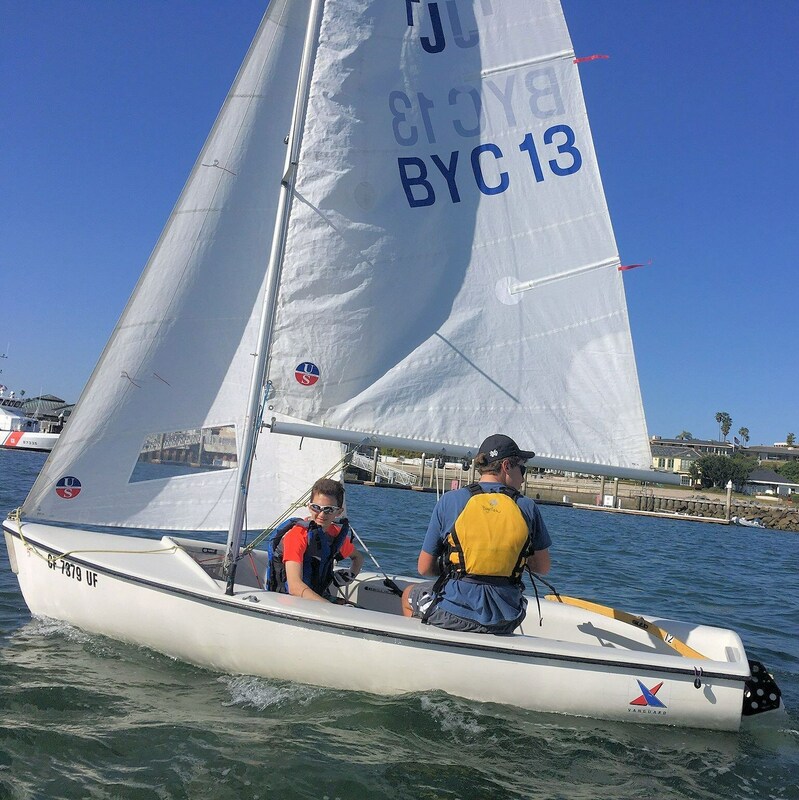 Mater Dei sails two-person boats called Club FJ's, which are 13 feet long. 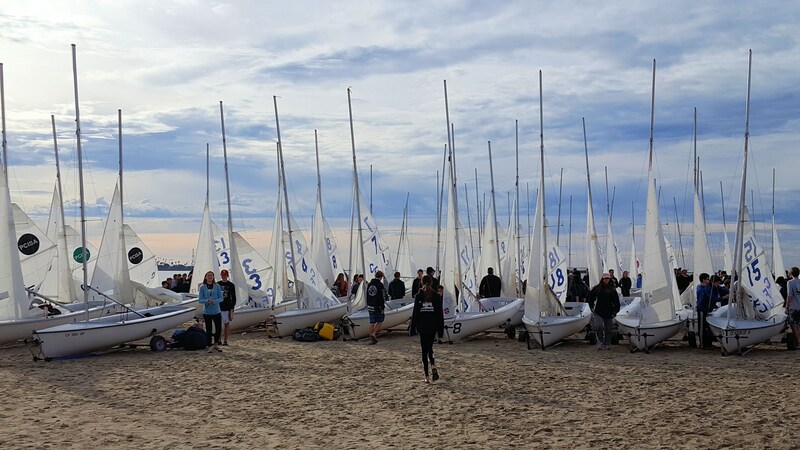 Practices begin in mid-September and continue through mid-April. 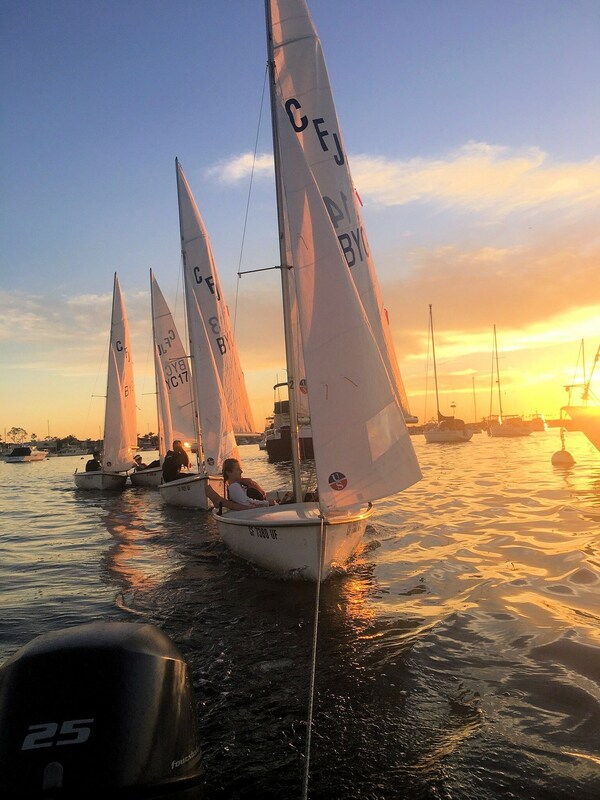 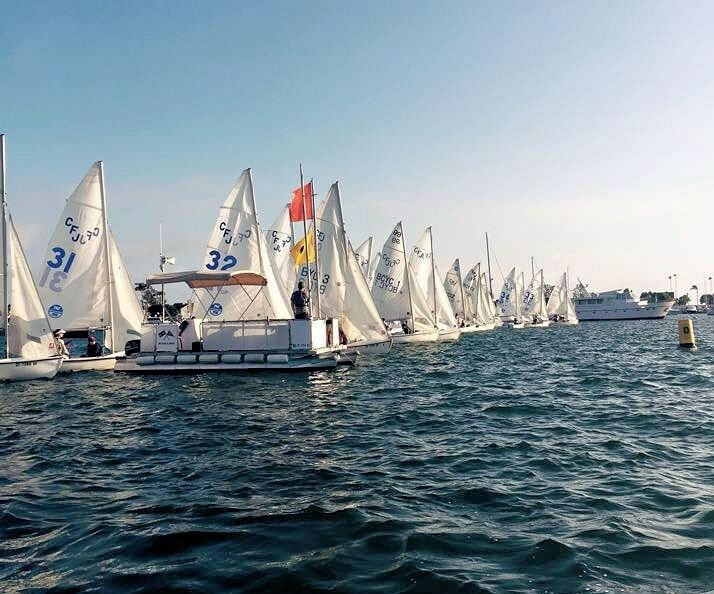 The Sailing Team practices Tuesday, Wednesday and Thursday afternoons at the Bahia Corinthiam Yacht Club in Corona Del Mar. 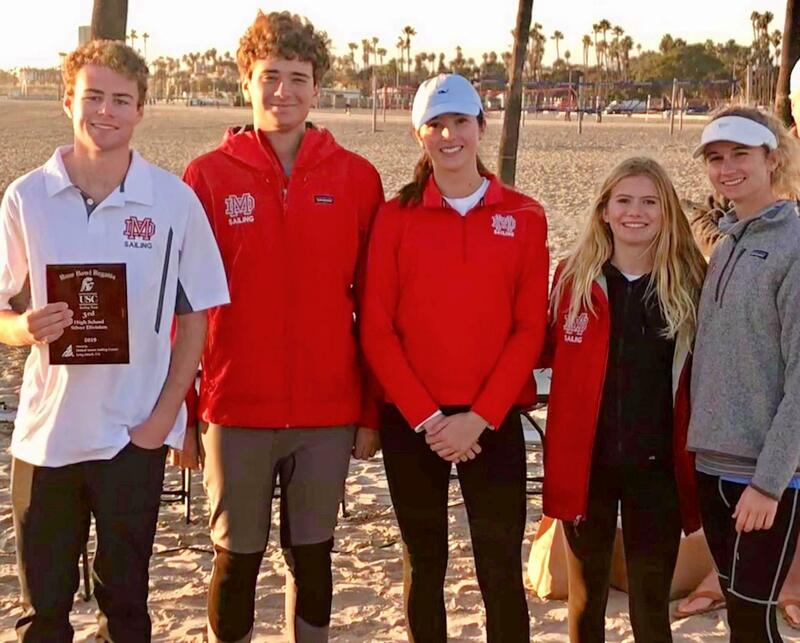 If you wish to try out for the team, you will have to complete the Mater Dei Appryse Athletic Clearance Registration here. 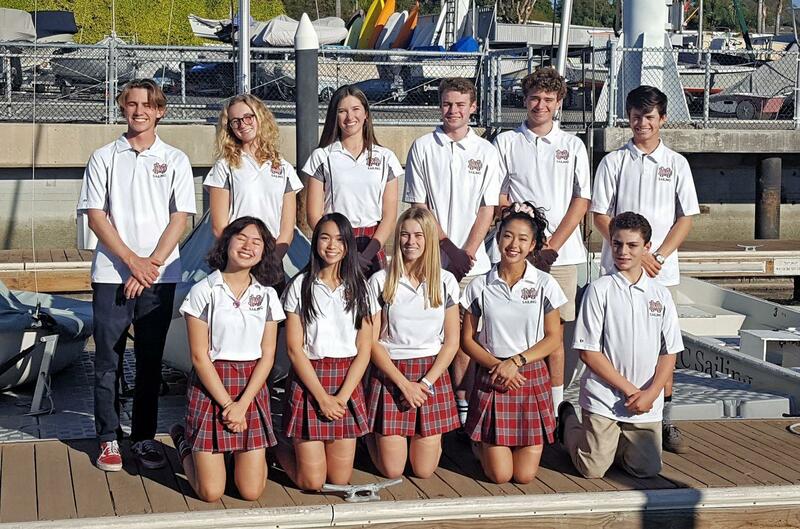 Please contact Aubrey Mayer at amayer@materdei.org or Denise Petersen at dpetersen@materdei.org if you are interested in joining us!